Hey ya'll and happy hump day! 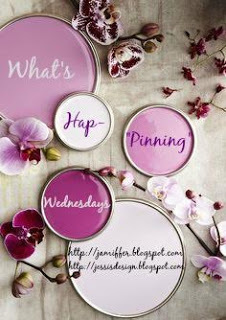 It's time for another What's Hap-"Pinning" Wednesday post and today I'm sharing all of my random pins I've been pinning lately. 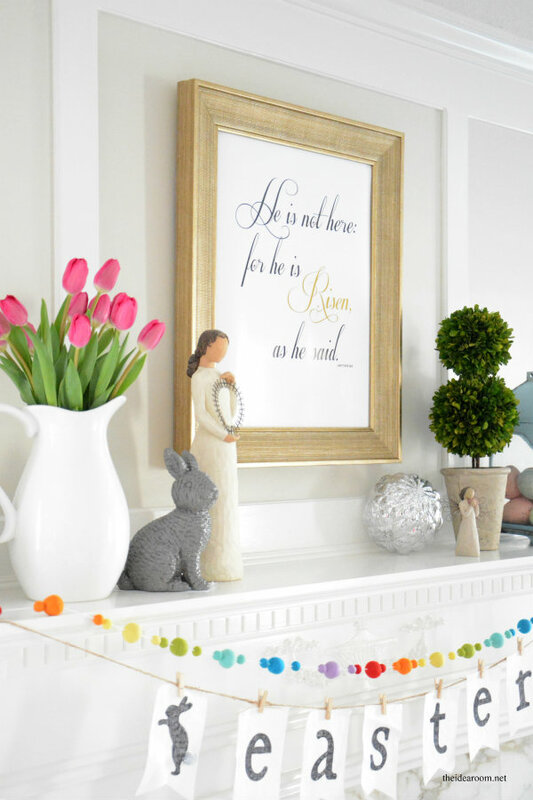 I'd be lying if I said I wasn't secretly excited for Spring and doing that Pinterest thing where you pin and get excited about things a season or so early. We're all guilty I'm sure! I love Spring and Fall - not too hot and not too cold. 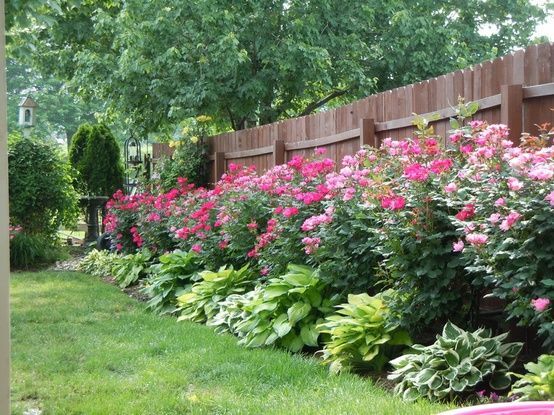 Speaking of Spring, we REALLY need to get some landscaping done this year around here. We keep putting it off because we haven't pulled the trigger on our new siding yet but I have got to do at least a little something. 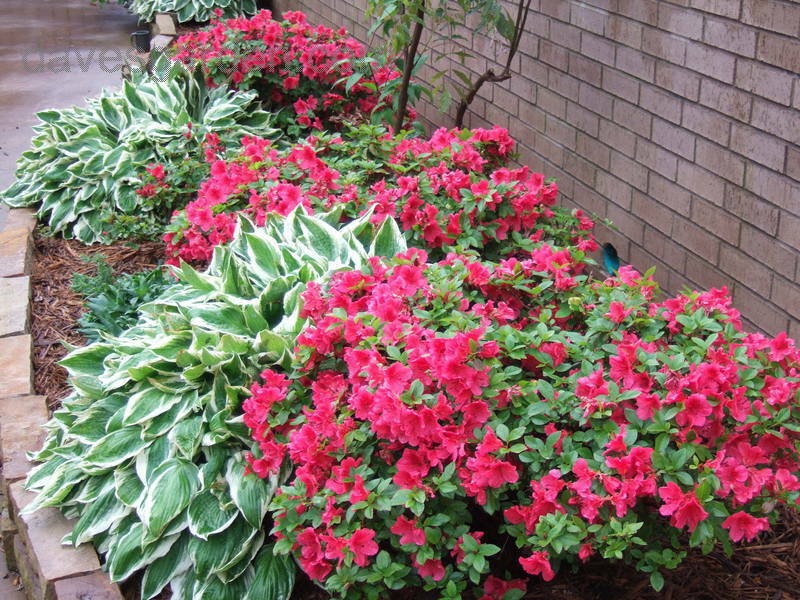 We're thinking hydrangeas, azaleas, hostas and more - if not all! Also, planning for Miss A's birthday is in full swing. The invites are in and ready to be addressed and I'm talking back and forth with the same lady that did my Lilly cake for my baby shower so sadly enough, we're moving right along. One year already? GASP! Anyway, we're getting ready to leave for our weekly play-date so I have to make this short but I hope you'll grab our button and join in below so tonight I can read about what's going on in your neck of the woods! Is there anything better than a glass of wine and catching up on blogging? I hope ya'll have a fabulous day! Easter is in March so this is far game right? EEEEK! 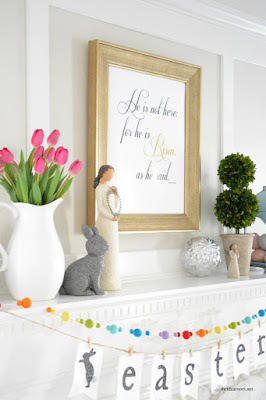 So exciting her party is on the horizon and cheers to all things SPRING! <3 you! Love that Spring is right around the corner! That dress is perfect--I can definitely see you wearing it :) Love the Pin-Spiration for her birthday party!! Oh my goshhhh give me all the fresh flowers!! Swoon! I'm so excited for the flowers to bloom. They are so pretty! I cannot believe Miss Andi is gonna be one. Where does time go? I'm dreaming of spring flowers! I love these pins! Her party is going to be so beautiful!! I can't wait to see how it all turns out! LOVE that Lilly dress! 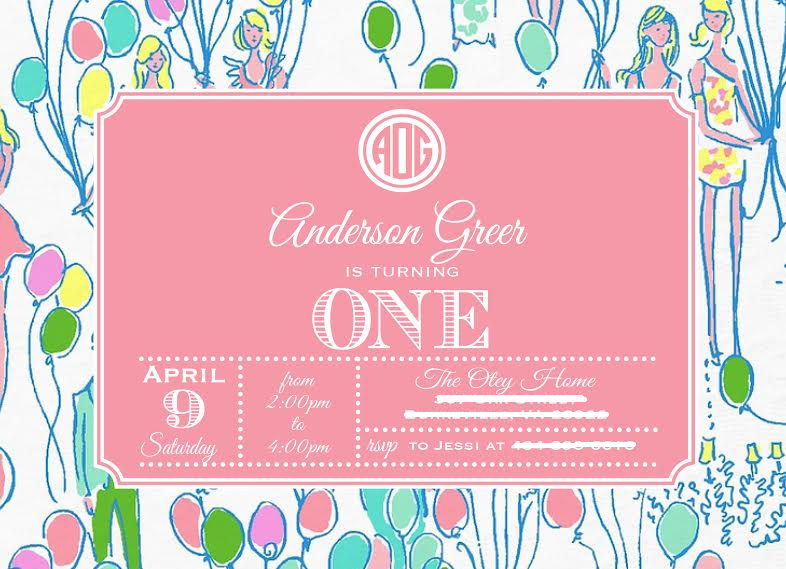 And Andi's invites are adorable!!! Loving all your spring pins, they are definitely welcome while there's a winter storm warning in Chicago. 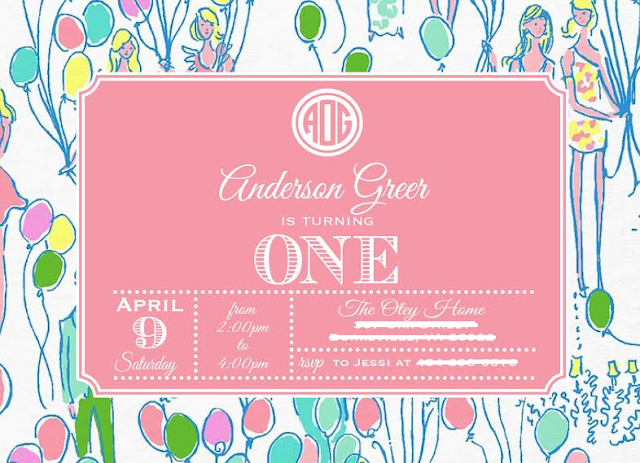 Loving Andi's birthday invites too!! 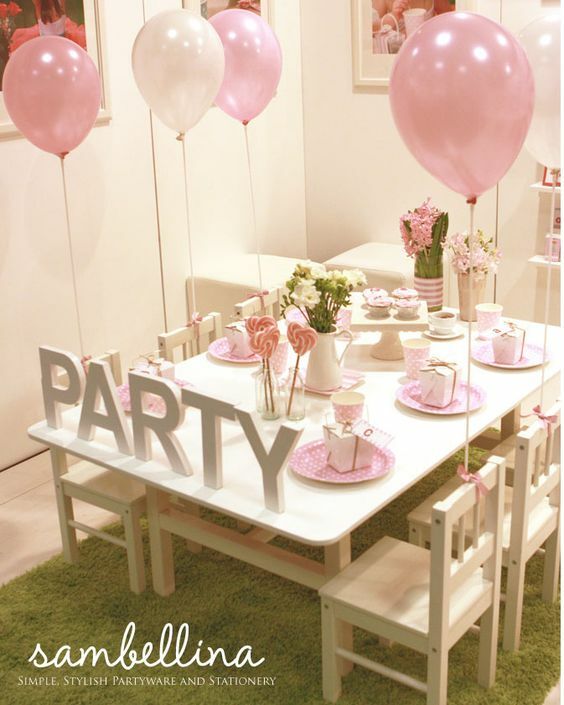 A Lilly themed party - so perfect! The garden inspiration makes me wish I had a green thumb. I'm going to try it out this year thou! I can't believe she's going to be ONE already!!! And I love that precious invitation! Gardening is my favorite part of spring! My tulip bulbs are already poking through and my peony should be in bloom by Finn's birthday! oh man i'd love a glass of wine right now haha. 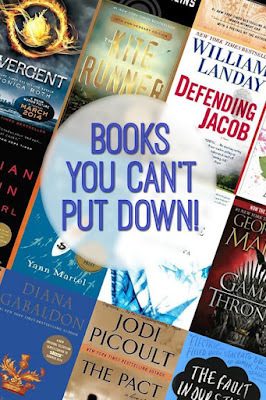 definitely checking out that book list! and that dress is gorgeous. haha i am definitely getting excited for spring early, i kind of think if we get excited now, it might show up sooner rather than later.. maybe?! Love those flowers for your landscaping!! 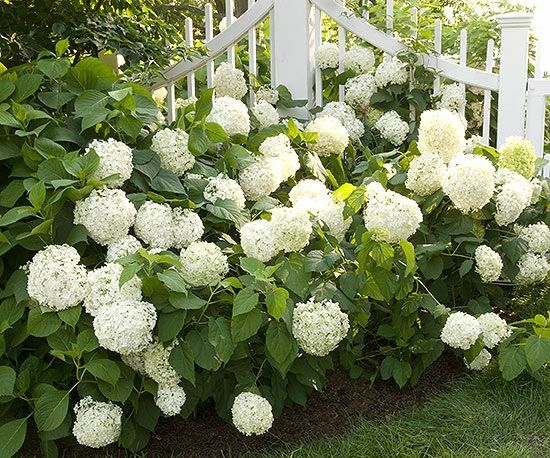 We desperately have to get ours done and I wish we could have some beautiful hydrangeas so bad! Gosh I love it all! 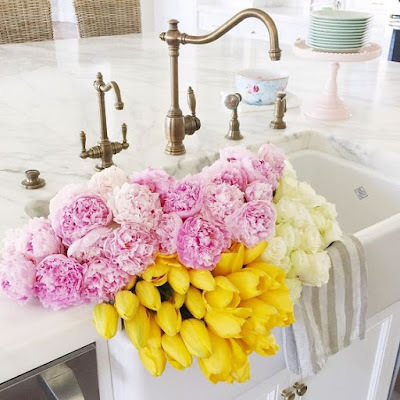 You need all of those flowers! It's going to look amazing! I love Andi's birthday invites! Speaking of which I forgot to mention after reading your last post how exciting to have booked the cake(s) for her birthday! Yay!